Walther, for the 5th year, is a major sponsor for the National Championship! BERRYVILLE, Ar.  – The International Defensive Pistol Association (IDPA) announced that Walther Arms Inc., the leader in the firearms industry for over 130 years, will for the fifth year in a row be a major sponsor of IDPA’s annual U.S. National Championship. 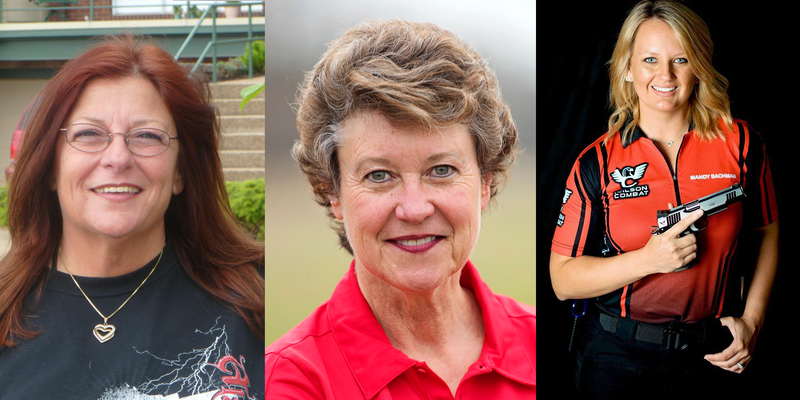 “With many employees that compete in IDPA, we are excited to sponsor and support the IDPA Nationals. Walther has committed a large amount of contingency dollars that can be won by anyone who wins 1st or 2nd in their class with a Walther handgun. Supporting shooting sports is a vital part of Walther and we look forward to continue our support of the IDPA organization,” said Cody Osborn, Marketing Manager at Walther Arms, Inc. Hosted by the CMP Talladega Marksmanship Park in Talladega, Al the 2018 IDPA U.S. National Championship will take place September 13th through the 15th and are again expected to draw over 300 of the sport’s top shooters. Walther will be a gold level sponsor of the event sponsoring two stages.